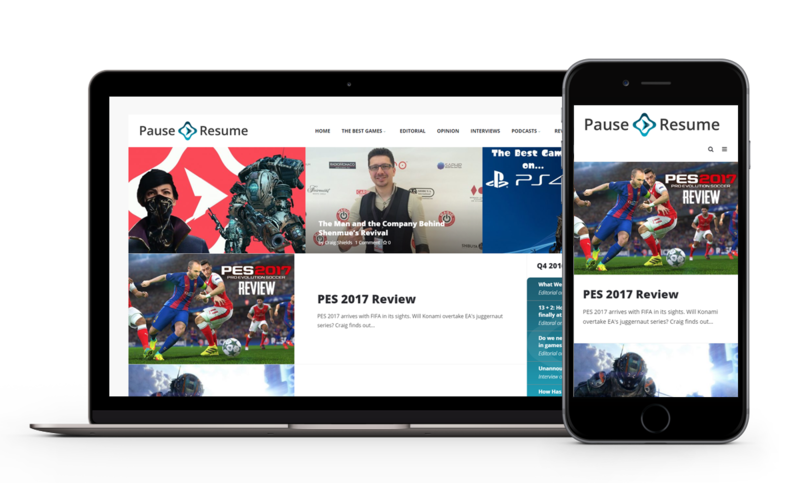 Pause Resume required a blog with a simple design and a heavy emphasis on the content. It was also important to be able to integrate with Soundcloud and YouTube for video and audio content. We also designed custom post types to incorporate more featured articles. © 2016 Recruitment Web Design from Strategies Express.